Recently, Boxon’s labeling and packaging business in China were merged and in the mean while the warehouse and label production was moved to a new place. Boxon’s warehouse and labeling production in China moved together to Feiliks International Logistics Warehouse in Kunshan. The merger and relocation will make the company operate more efficiently. The program has been planned and implemented for nearly a year. After several rounds of visits and discussions, Feiliks International Logistics Warehouse in Kunshan, with the most complete resources and facilities in this area was selected as the new site. The new labeling production and warehouse now covers a total area of 1, 655 square meters, including storage, production and office areas. The management of the company talked with the staff involved in the change, listened to their ideas and suggestions carefully, and coordinated their rights and interests, which avoided the brain drain and kept the team stable. The Staff actively cooperated together during the relocation and merger which kept the company’s business from being impacted. Boxon’s labeling business in China will be operated in the name of Boxon (Shanghai) Packaging Co. Ltd. after the merger, and Baghera (Shanghai) Label Technology Co., Ltd. which was the labeling company of Boxon, has been canceled off. The new warehouse can provide customers with more efficient supply chain services. The merger is beneficial for the centralized management of the business for packaging and labeling. 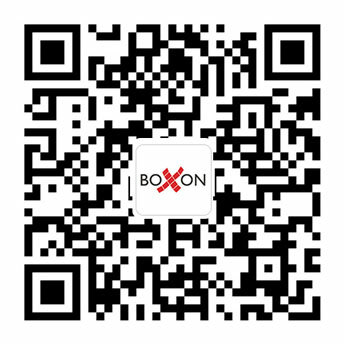 Boxon will become more efficient and maximize the profit to customers. 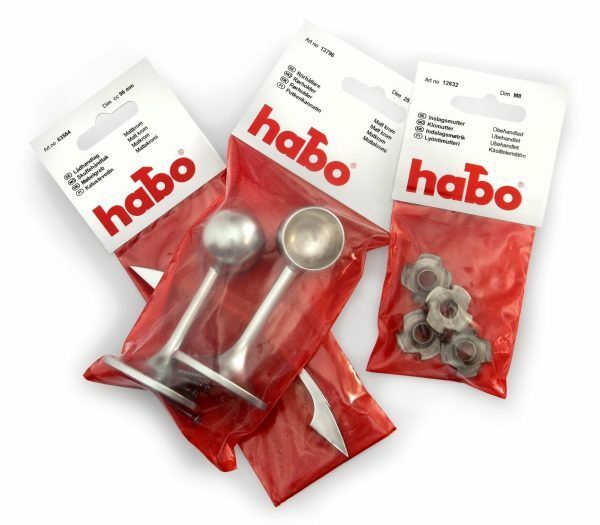 It is reported that the savings of the relocation and merger will be visible within this year and some of the savings can be re-invested into product development, and constantly promote innovative packaging solutions. 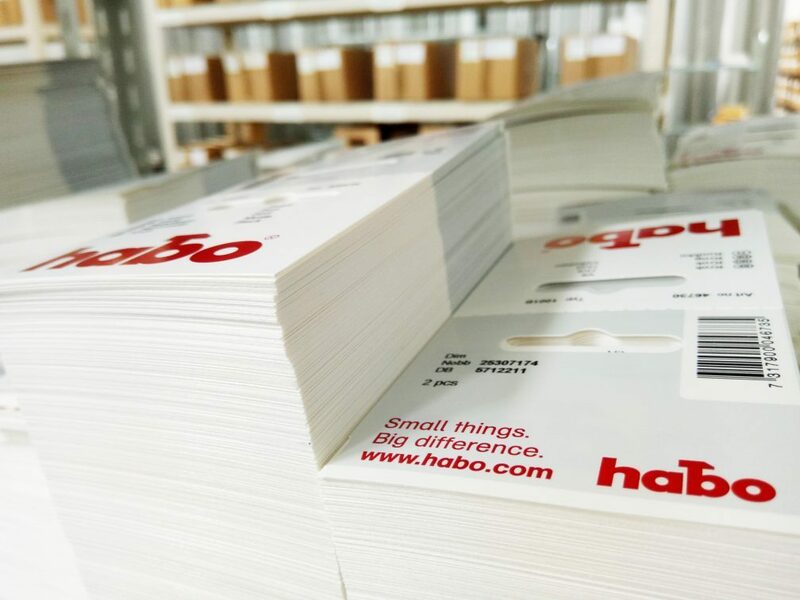 Boxon offers internet-based intelligent printing services for labels for companies with geographically dispersed operations. The logistics management of the labeling is all about security, intelligent information, better control, traceability, flows and logistic gains. The system and the software we have developed communicate with all ERP and WMS systems in the market. Without getting into too much technical detail, this is how it works: you send order files regularly to Boxon via FTP. All order and article data are then in the system and visible to you, the print shop and your supplier. When you don’t want to outsource label management completely, but want to be able to control the production of uniform labels on your own printers, wherever they are located, Boxon is the right partner for you.